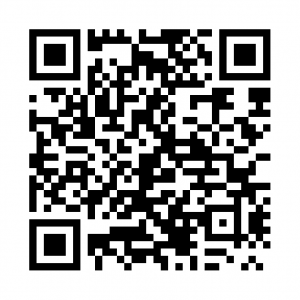 A few of our achievements! 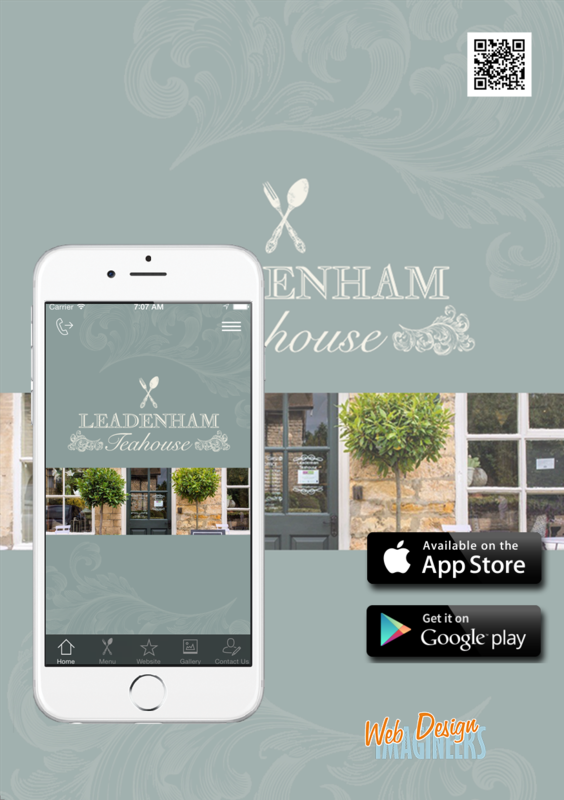 We provided Leadenham Teahouse with a very tasty little app to help them with their mobile marketing. 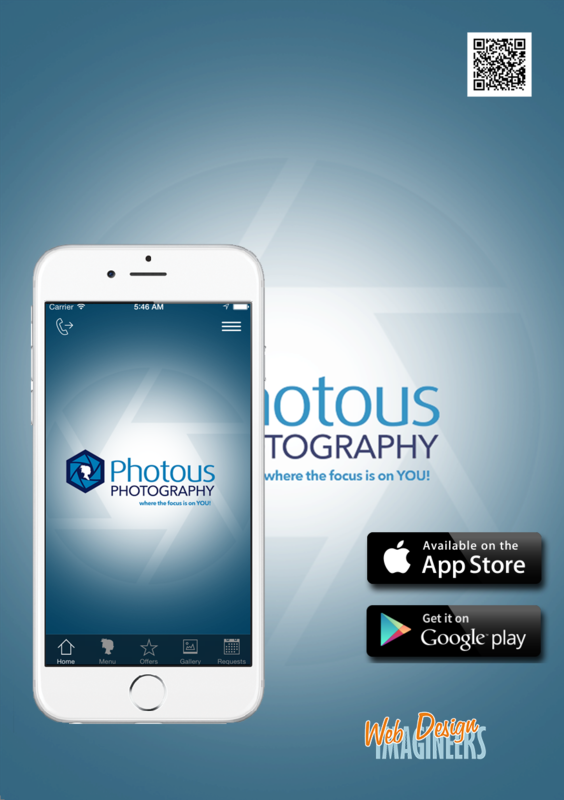 We provided Photous Photography with a snappy and stylish app as part of their mobile marketing strategy. 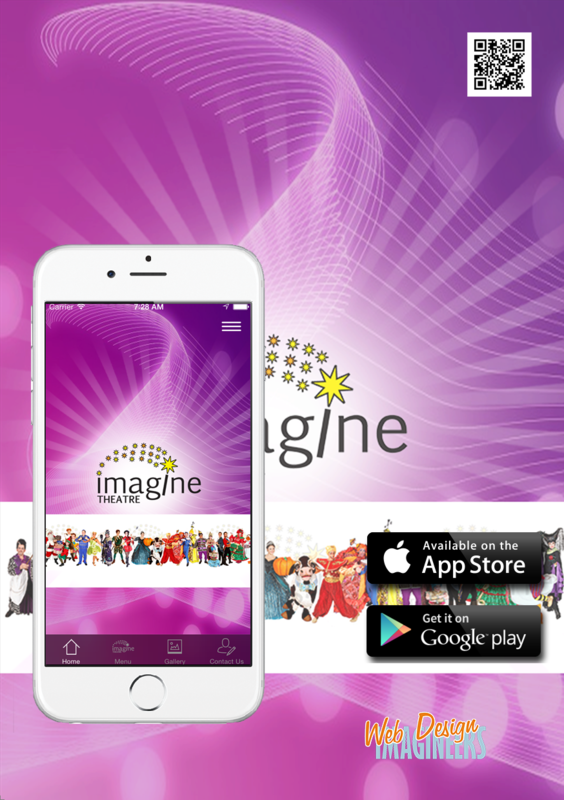 Working with Imagine Theatre on their new mobile app was anything but a drama! They were very thrilled with this fabulous marketing tool.